Show Racism the Red Card returned to the Don Valley Stadium, Sheffield, home of Rotherham United FC for our third event with the club. 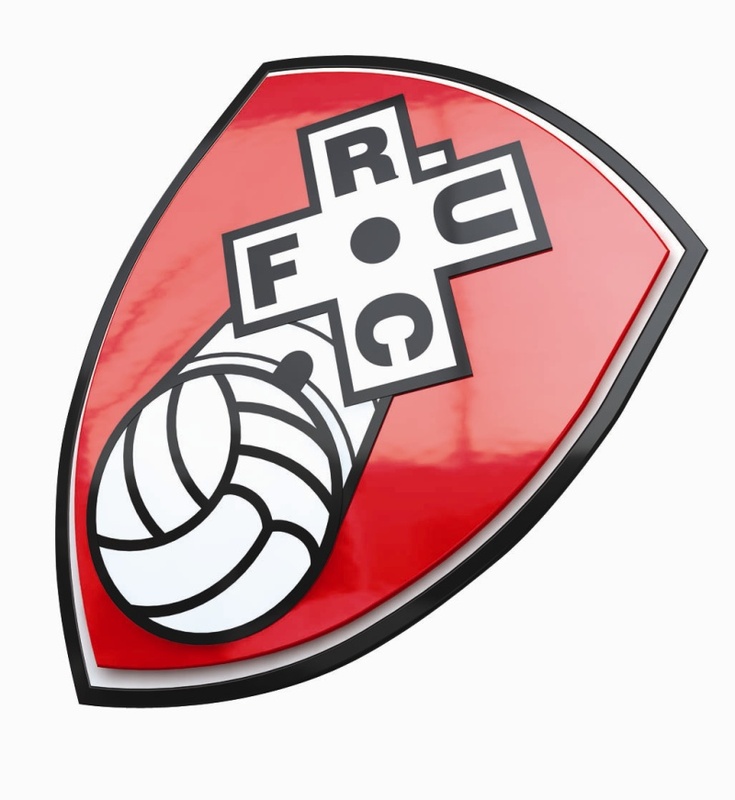 The campaign worked in partnership with Rotherham United Community Sports Trust and Rotherham Borough Council in organising this event for 50 young people from a Rotherham High School. The RUCST have received funding from the Prevent budget to deliver educational work on racism to high school pupils from the area throughout the year and this event tied-in with the existing programme of work as well as highlighting the efforts of Rotherham Council on the ‘One Town, One Community’ series of events which promote equality happening in the borough over the year. The young people were able to take part in an anti-racism workshop delivered by Show Racism the Red Card, which introduced the issue and engaged the audience in thinking critically about language and terminology and the influence of cultures on society. Following this the event was officially opened with a short welcoming speech from Councillor Jo Burton of Rotherham Borough Council who is the Senior Advisor to the Cabinet Member for Community Development and Engagement. The audience were then presented with a screening of the SRtRC film. After the film screening, the panel were introduced. Councillor Jo Burton rejoined the top table and Rotherham United players Marc Joseph and Andy Warrington were on hand to take the young people’s questions. The questions from the audience were very good and the players and Jo handled them extremely well. At the end of the Q&A session the best questions received a signed SRtRC T-Shirt and the very best question received tickets to a Rotherham United FC home fixture. All of the audience were able to get Marc and Andy ‘s autographs on the new SRtRC / Rotherham United FC posters and take-away a SRtRC goody bag. The event received some good media coverage, with photos taken by the club for use on the website and also from the local newspaper who ran a story on the event. SRtRC would like to thank all who attended on the day to participate and big thanks to Dale Spilby for his help in organising the day and to Rotherham Borough Council for sponsoring the event.